How we take care of ourselves will determine our health, our longevity and the quality of our lives. What if you could tap into the fountain of youth and vitality merely by what you eat? 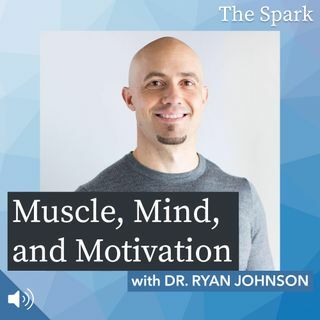 Join us as we talk with Dr. Ryan Johnson about his journey through fitness, financial freedom, and following his heart. The wisdom of our body is not just held in the brain between our ears; it's encoded in the "brain" of every cell of our body. Dr. Ryan shares the way to unlock this ... See More inner wisdom and live our best life.